HOLLYWOOD -The new Batman movie – The Batman – will concentrate on Batman’s origin story. 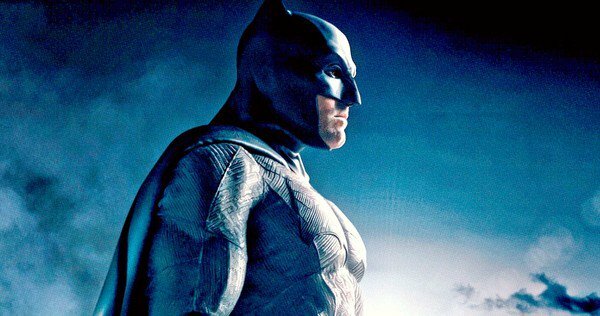 Matt Reeves new take on the Caped Crusader Batman – entitled The Batman – will recount the origin of how Batman became Batman. It’s amazing that this hasn’t been covered before, but if you read the comic books carefully there’s a fascinating story about how Batman becomes Batman. Yeah. It goes all the way back to his childhood. Well, he was out in the city one night with his parents. At the opera, I think. And they came out and they were walking down an alley by the theater when some criminal stepped out of the shadwos and held a gun on them. It’s not clear what exactly happened but both Bruce Wayne’s mother and father ended up being fatally shot. Perhaps there was a pearl necklace that got broken as well and something about the moon. But poor Bruce witnessed all this. Can you imagine the effect it must have had on him? Not straightaway, no. I mean as a child I don’t think he would ahve got very far fighting crime dressed as a bat. He waited until he was older. That I’m not sure about. Maybe he was scared of them when he was a kid. I don’t know. But the thing I want to do is connect the dots between his parents dying and his lifelong devotion to being a vigilante against crime. The Batman will be released in 2020.